I stopped writing this blog daily at the end of last year. I thought it would give me more time to do other things. But, as is to be expected from the Third Law of Surreality, I am even more tied-up. Over a month ago, I chatted to performer Nelly Scott, aka Zuma Puma. 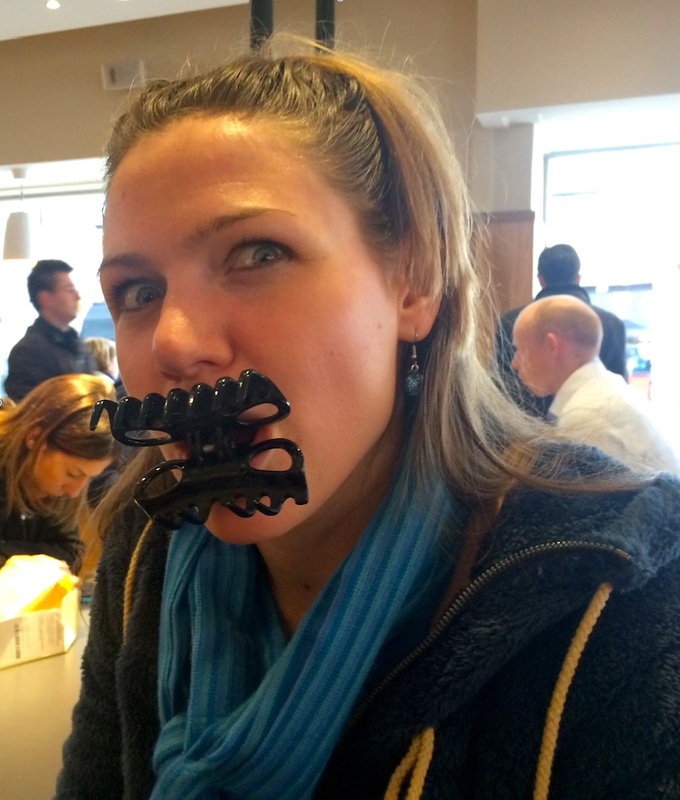 It was the day before she left London on a one-way ticket for France. 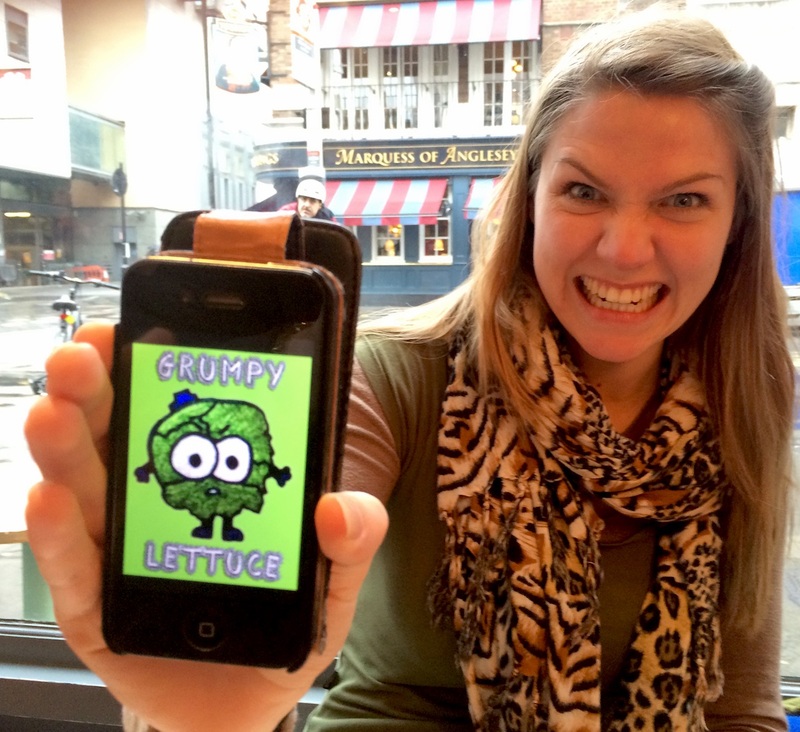 She wanted me to mention her web series Grumpy Lettuce. The same might be said about this blog. “You’re going to France for an indeterminate length of time?” I asked her over a month ago. “Is he sitting in your house or levitating?” I asked. “How does one get a swami?” I asked. “Basically,”Nelly told me, “you make a friend who has invited a swami over to this country to stay and then, when the swami arrives, your friend’s house is in complete chaos, so he sends the swami to you and then you have a swami and it’s kind of hilarious, because there are five of us in the house and we all are kind of swami-sitters. We pass him around. “Did he bop?” I asked. “He’s from India?” I asked. “Why France and why a one-way ticket?” I asked. “What sort of puppet?” I asked. “I don’t know. It might be a harness puppet. Last time I met up with this friend, she convinced me to go to San Francisco and, when I showed up, the people she was staying with were so not-cool with her inviting me because she had never told them she invited me. “I ended up homeless, sleeping in a tent in central San Francisco. Before that, I spent my nights looking for parties. I would go into a party and, before the party ended, go to a quiet corner and fall asleep cos, at the end of a party at 3.00am, you are not going to go over to a nice young lady who is asleep in the corner and tell her to go out into the streets where it’s cold in December. “Why have I not had a life like this?” I asked. “You silly, ridiculous man, hahahah! Since we spoke, I have gone to France, devised a show, made a weird music video for music we have yet to find, travelled to Spain where I stayed for 4 days on the top of a quartz crystal mountain with seven women as a tag-along, then travelled down Catalunya and filmed for ten days with my dear friend Swami – the Fire Keeper movie – returned home, did a voice-over job, started an improv intensive to refresh me and am already one third sold out for my very own clown intro workshop called Clown Life which I will be facilitating April 23rd & 24th at the Pleasance Theatre in London. “Grumpy Lettuce is still happening. We have the final two episodes of Season 2 to be released in the next few weeks. They had to go on hold, obviously, because of my going away but we will start to release them again in the next few weeks. I feel exhausted just reading about what Nelly Scott has done in the last month. I have wasted my last month. Where can I find a cave? What will Nelly do next? She’s nuts John- leave her alone, there are other more worthwhile people you can receive input from. I love your comments Owen Morgan, I look out for them daily. No it isn’t daily is it? I meant when there is a blog.